Matcha Matcha – what’s it all about?! Cake with Matcha- why not? Matcha – the superman of antioxidants. The world seems to have gone bonkers for matcha, putting it in everything from lattes to brownies. Let’s see if it’s really worth joining the green party! 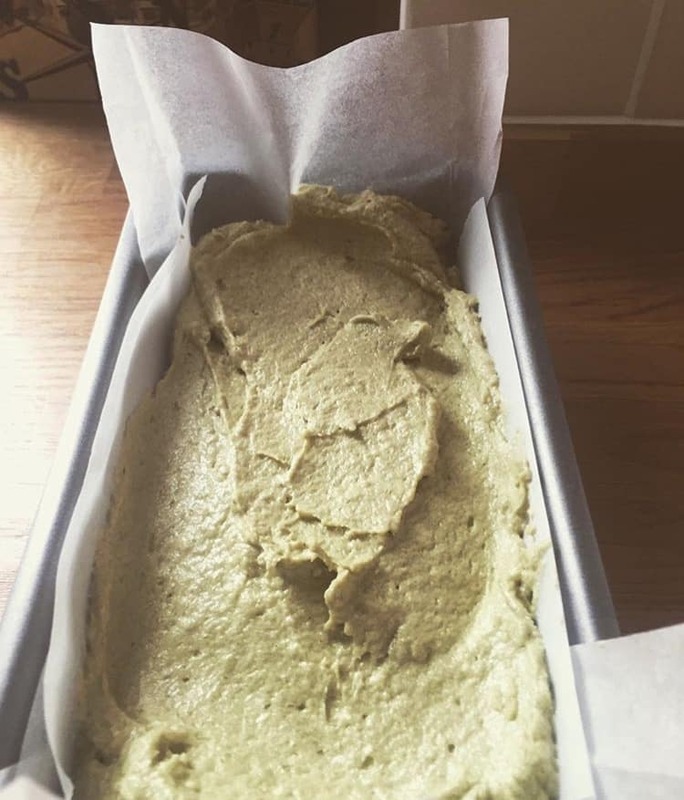 and we have a lovely Matcha Cake Recipe for you too! So what exactly is Matcha? Matcha (抹茶?, pronounced [mat.tɕa][n 1]) is finely ground powder of specially grown and processed green tea. It is special in two aspects of farming and processing: the green tea plants for matcha are shade-grown for about three weeks before harvest, and the stems and veins are removed in processing. During shaded growth, the plant Camellia sinensis produces more theanine and caffeine. This combination of chemicals is considered to account for the calm energy people might feel from drinking matcha. The powdered form of matcha is consumed differently from tea leaves or tea bags, and is dissolved in a liquid, typically water or milk. The traditional Chinese and Japanese tea ceremony centers on the preparation, serving, and drinking of matcha as hot tea and embodies a meditative spiritual style. In modern times, matcha also has come to be used to make matcha latte and flavour and dye foods such as mochi and soba noodles, green tea ice cream,. Also a variety of Japanese wagashi confectionery. Often, the former is referred to as ceremonial-grade matcha, meaning that the matcha powder is good enough for tea ceremony. The latter is referred to as culinary-grade matcha, but there is no standard industry definition or requirements for either. Blends of matcha are given poetic names known as chamei (“tea names”) either by the producing plantation, shop, or creator of the blend. Or, by the grand master of a particular tea tradition. When a blend is named by the grand master of a tea ceremony lineage, it becomes known as the master’s konomi, or a Butcher block of Leaf. Detoxifies the Body. 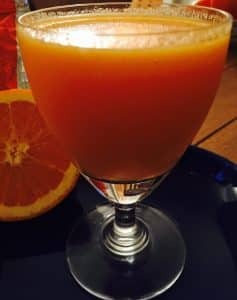 …Fortifies the Immune System. oh and the list goes on….. Can all this be true? I use it for guilt free (ish) baking! I don’t know what it is exactly that happens in the cooking process but it adds the most creamiest harmonious sweet flavour (not too different to white chocolate) to all cakes and bakes. I’m going to suggest simple and “easypeasylemonsqueezy” recipe and let the Matcha be the starring role. That said people please do not limit yourself with creativity when using this green fairy dust. Why do I like it so much? Besides from being a keeno foodie, jumping on any sort of food trend bandwagon that will take me on board. 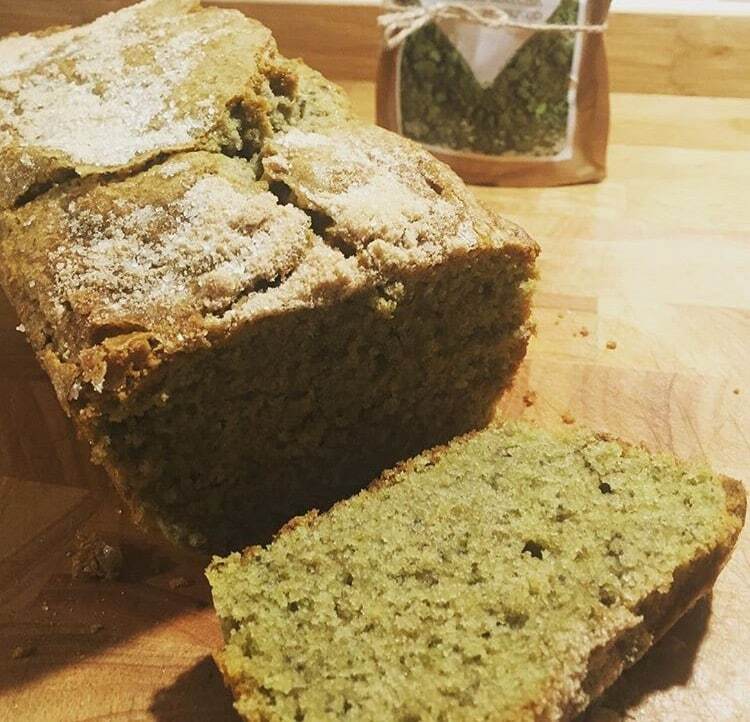 You do not have to be a yoga/health/holistic enthusiast to reep the benefits of Matcha, so this Matcha Cake is perfect! If you’re interested in Matcha, you’re probably interested in coconut and the benefits if you are I have a great piece on it and remember it has so many uses! Not Sponsored – however Nutriella kindly gave some sample sachets for us to try! 1 small loaf tin (1llb) lined with parchment paper. Slowly add eggs whilst beating on slow speed, or a little at a time if beating by hand. Next fold in the plain flour and Self raining flour and then finally the milk. Bake at 180C for 35 minutes. So many benefits to machta and you can cake it! Definitely a superfood. Never tried but would be interest to see what it is like! Now cake has been mentioned suddenly I'm much more interested in the subject! 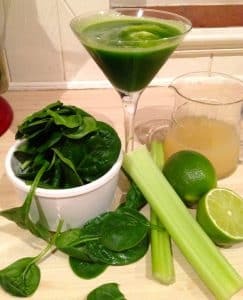 I love Matcha Tea, it's great to see it used in other ways and can't wait to try out another of your fabulous recipes..